We would like to invite parents with children in Year 7 to a parents evening on Thursday 4th October 2018. 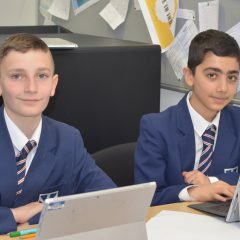 The evening will be held between 4:30pm and 7pm and parents will be able to meet their child’s Form Tutor to discuss how they have settled at school in the first few weeks. Car parking will be available on the main staff car park on Coronation Road. We look forward to seeing you all on the evening.  Heath Park is part of The Central Learning Partnership Trust: a company limited by Guarantee. Copyright © 2018 The Central Learning Partnership Trust. All Rights Reserved.